He started to collect a set of synthesizers, rapidly building a home studio and experimenting with his own material along the way. This evolution marked the start of his career in dance music. During the mid-1990’s, he grew interested in the Detroit, Chicago and New York house movements. He absorbed and digested the different sounds of electronic music throughout that period, helping him to shape, develop and influence his own unique style. 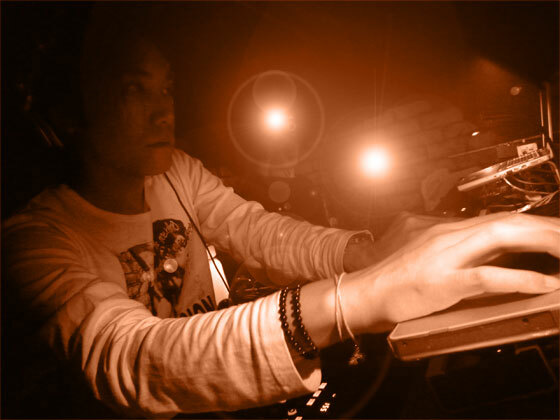 Satoshi’s production skills have matured enough today, allowing him the freedom to create, and as a DJ, to mix a variety of dance music styles together such as Techno, House, Click and Acid. For Satoshi, the opportunity of his lifetime as a producer arrived in 2002 when DC duo Deep Dish picked up his track “Protlex” and released it on their Yoshitoshi Recordings under the slight name change Satoshi Fume. The “Dub Beatlex” mix was licensed to Desyn Masiello that year for his Symphonic (DJ Magazine) compilation and also appeared on Phil K’s Balance 004 (EQ / Stomp) mix. He is an extremely versatile artist and is always involved in many projects at the same time. Owl:He makes deeply and clicky tech house sounds,Deptech:blends atmospheric house with tough techno elements,and Elektron:mixes sensual sequence with electro house grooves. Satoshi possesses a rich imagination, and will continue to be a prolific producer across many musical styles and building a strong discography the entire time as a result.